AN exciting new production that melds the stories of the coal and canal industries is currently touring. 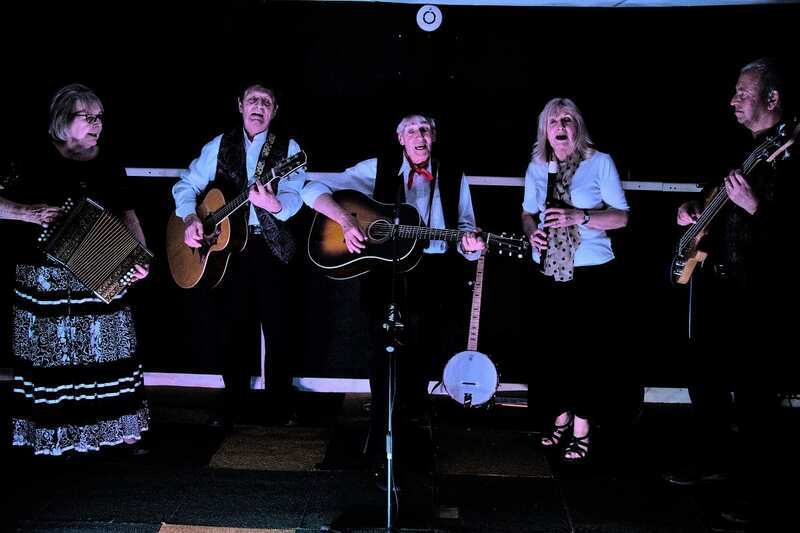 Coal & Canals uses film, narration and song performed by five-piece group The Zouch Band to highlight the stories, heritage, history and culture of these worlds – how they were born, developed and died. It has been written and produced by playwright, director, filmmaker and songwriter Brian Langtry, the founder and long-time member of ‘the Black Country’s favourite folkies’ Giggetty and writer of international touring shows The Eva Cassidy story and The Billie Holiday Story (with Len Holden). Brian, who is based in Ashby-de-la-Zouch in Leicestershire, said: “Over the past five years I have become very interested in the stories our waterways tell us and have made a number of films focusing on canals and their tales, cultures and heritages. The piece involves 18 songs performed by multi-instrumentalists The Zouch Band, featuring John and Anne Harris, Anne Beeson, Martin O’Connor and Brian. “Wherever possible we aim to perform for or near to our waterways and industrial heritage sites,” said Brian. He said the production had been well-received so far, with some great comments from audiences after the show. The next location on the tour (December 10) is the Stoke Golding Club (42 Hinckley Road, CV13 6DZ, 7.30pm) where the Ashby Canal Association is hosting a performance of Coal & Canals. The coal and canal link here is particularly relevant as the Ashby de la Zouch Canal was built primarily to serve the North West Leicestershire and South Derbyshire Coalfield. 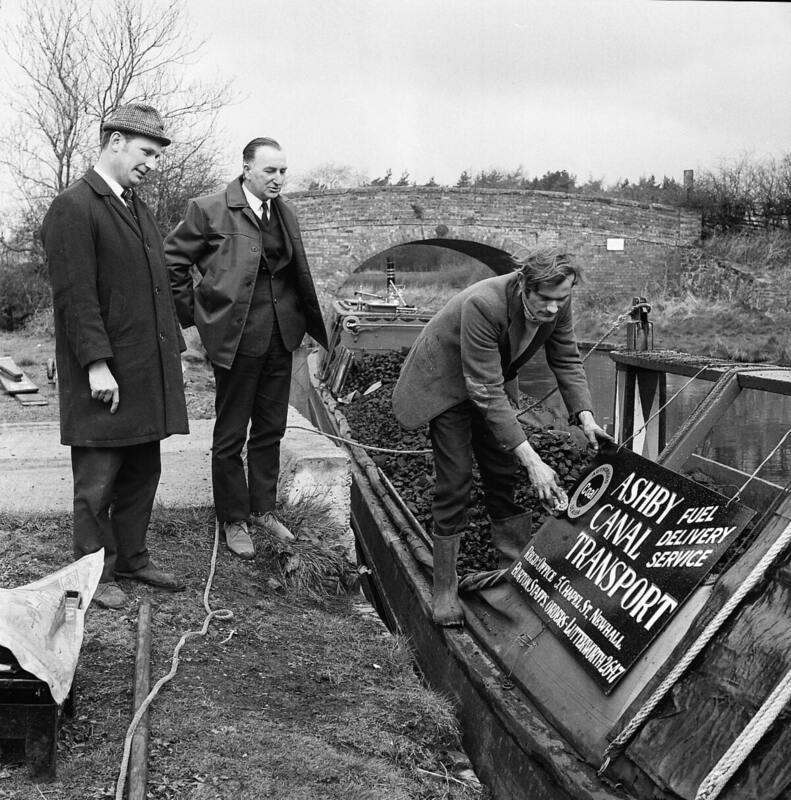 As Geoff Pursglove, author of a book on the history of the Ashby Canal, points out: “The Ashby Canal was built for coal, but the resulting severe subsidence and subsequent abandonment nearly destroyed it! It is ironic that more than a quarter-of-a-mile of canal at Snarestone has recently been restored by benefiting from a grant from the developers of the nearby Minorca surface mine. 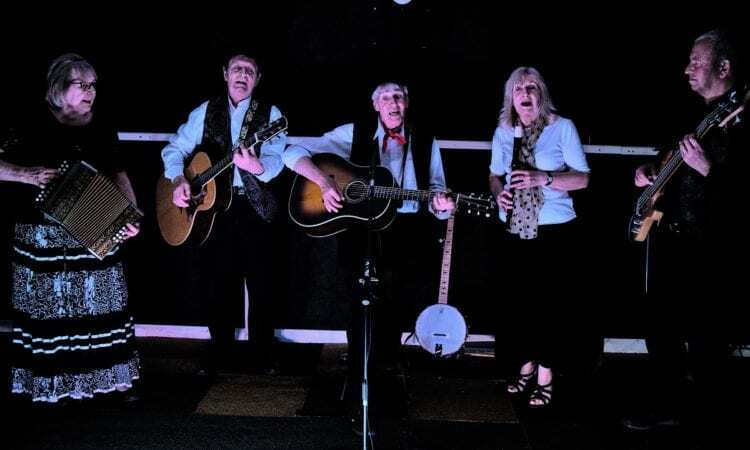 The Coal & Canals production is wholly self contained and suitable for any venue, social meeting, society event, festival or interest club. A CD to accompany Coal & Canals will be available at the gigs. For more details call Brian on 01530 416251.